Giving flowers to the people we love has become a traditional way to express our feelings and thoughts. We trust flowers to convey our loving wishes, congratulations, thanks and support. A single flower can be a very thoughtful gesture and a sign of love that no one could resist. But have you ever wondered how the tradition of giving flowers has started? How have flowers become such a popular way to connect with others? And how have flowers turned into an universal language which helps people express their emotions even wothout the use of words? Take a quick walk through the historical evolution of the idea of giving flowers and find out the answers to these questions right now. Although today flowers are sent to represent our feelings, in prehistoric times things were not quite the same. Back then flowers were appreciated because of their herbal and medicinal qualities and not as much for their symbolic meaning. Things started to significantly change when flowers appeared in Roman and Greek mythology, Chinese writings, etc. The idea of giving flowers flourished during the Middle Ages. In those times showing affection in public was considered unappropriate by the church and flowers came in hand for couples as a way to declare their loving feelings and emotions. The language of flowers has become a significant part of the Victorian culture. Victorians gave meaning to everything conserning the flower - its condition, size, colour, accompanying flowers, etc. There were many books written explaining how to properly arrange flowers in order to pass a message to the recipient and be understood correctly. 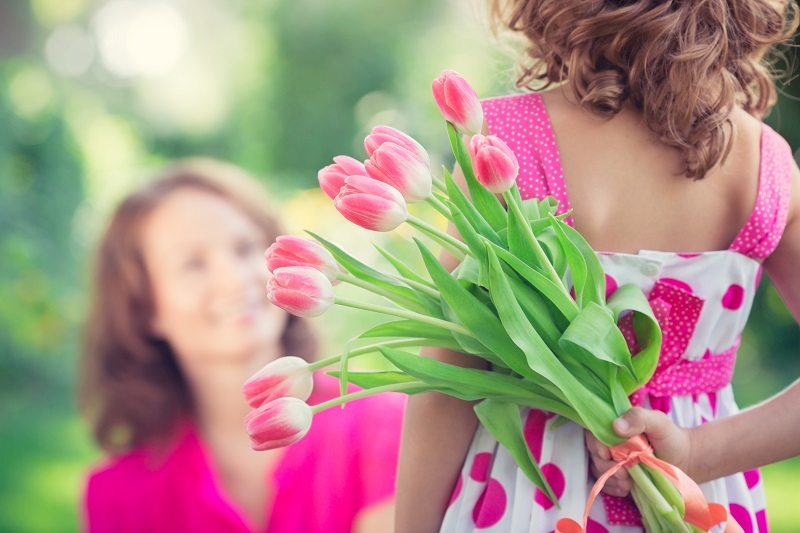 Nowadays, exchanging flowers has become a significant part of our everyday communication. It has also been enhanced with a symbolic meaning which requires proper understanding and knowledge of the basic symbolism of flowers. Different countries and cultures suggest different interpretation of the messages conveyed with flowers. For example, the white carnation is considered to symbolize misfortune and even death in Hong Kong. Not knowing this may result in sending a wrong message to a business partner or friend in this part of the world. 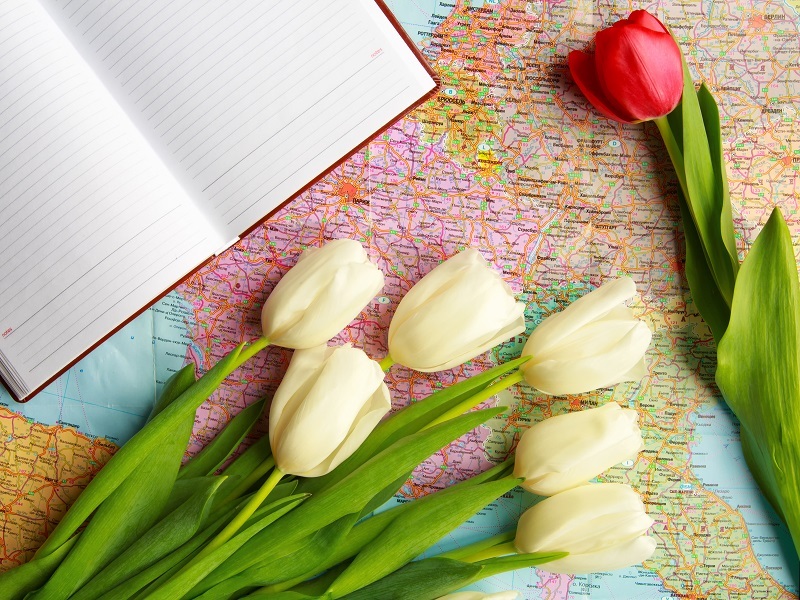 Never underestimate the importance of flower language and always be aware of the etiquette of giving flowers in each country you visit. Take a look at the meaning of one of the most popular autumn blooms in our previous article. Bring joy, inspiration and cheer to the people you care about with a wonderfully arranged bouquet of the freshest sunflowers!